The UK Gambling Commission is drawing attention to its plans to make Britain’s gambling industry as secure and fair as possible. 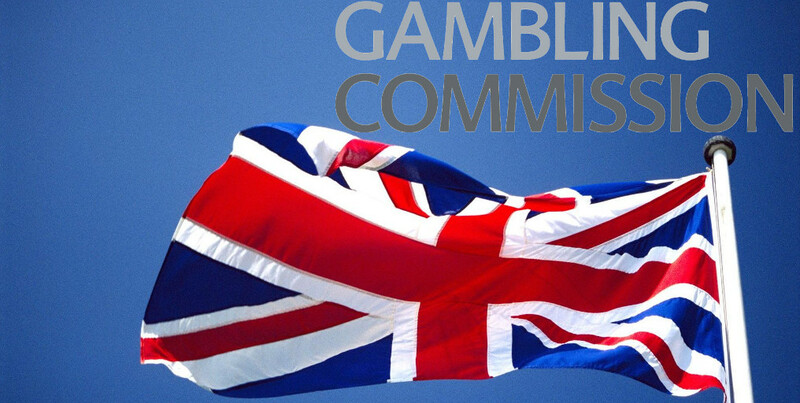 Aiming to boost the country’s approach to and handling with gambling, the UKGC urges all stakeholders to share their views on the three measures the Commission has proposed to decrease harms caused by gambling. Thethree partners working on the project are consumers, gamblingbusinesses and other interested groups. “Making gambling fairer and safer is at the heart of how we regulate and better customer interaction, higher ADR standards and facilitating readily available blocking software are all part of this,” Paul Hope, the Gambling Commission Executive Director said. Sinceone of the proposals made includes resolving disputes between consumers andoperators, you, as a client and devoted player, will have your say in thematter. Thisis likely the most important party in the heart of the matter. The regulatordescribes the term as “howgambling businesses identify and interact” with a consumer that is in jeopardy of gettingharmed by his or her gambling habits. TheCommission’s view on this section is that the bond with clients needs to bestrengthened. The consultation will consists of sharing what client expect fromoperators as well as testing new strategies based on the feedback, andevaluating what works best. Itis mandatory that all legallyoperating and licensed operators should live up to certain standards whendealing with complaints and disputes is concerned. After assessing the state ofthe matter, the Commission decided to inspect whether operators should berequired to use ADR providers only in order to be in conformity with thestandards. Lastly,the UKGC is attempting to see whether it would be needed for operators toprovide access to blocking software free of charge to clients. GamblingBlocking Software is used to enable customers to block access to gamblingproducts on their computer, phone or tablet. They at the Commission would like to have as many people come forward with their suggestions and feedback.